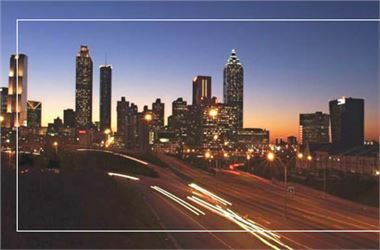 Urban Realty Partners is an Atlanta based real estate development organization that is committed to creating well planned, mixed-use urban developments that enhance their neighborhoods while providing exceptional places to live, work, and shop. Urban Realty strives to produce high quality residential and office spaces with supporting retail where appropriate. These developments will have a pedestrian orientation and are convenient to city amenities such as entertainment, educational, retail and cultural centers.